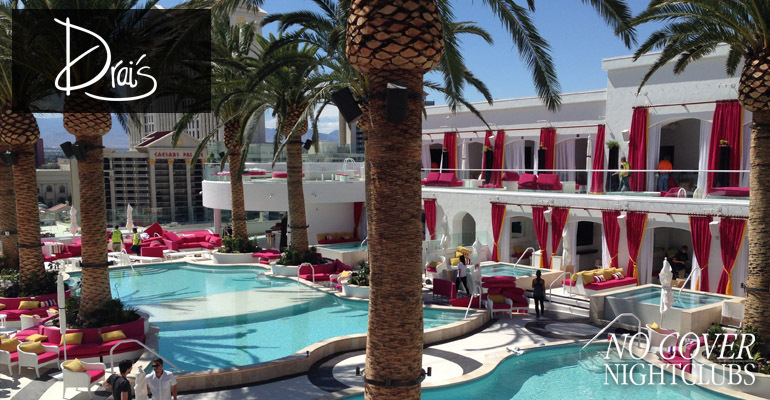 Drai's Beach Club is the only rooftop pool party in Las Vegas, and brings an elegant feel to the daylife scene. With two levels of luxury bungalows and cabanas, multiple pools, and two bars, Drai's is any day partier's dream. The 10 towering palm trees add a natural feel to the deck, and views of the strip are nothing less than stunning. Headlining EDM DJs provide the music for each energetic day party, and the dayclub's setup temps guests to explore the entire venue. Those on our guest list can check in at the entrance of the club. Nowhere else in Las Vegas can you party at a rooftop pool venue, and Drai's has nailed it with a luxurious and fun-filled setup. Every part of their venue looks and feel enticing. From the cabanas, to the palm trees, to the DJ booth that pumps the hottest tracks to guests ready to party the day away. 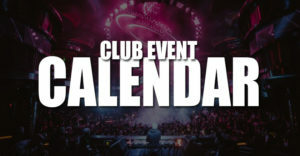 If you are looking for a Drais Beach Club promoter you have landed in the right place. Those looking for Drais Beach Club bottle service, table reservations, pricing, and menus can connect directly with a Drais VIP host here. The entrance to Drai's Beach Club is the same entrance they use for the nightclub located in the center of the Cromwell Casino gaming floor. Know that the Cromwell valet is quite small and can get backed up on popular weekend dates. Give yourself a little extra time to get to Drai's Beach Club. 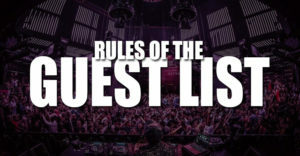 Guest list check in is on the left side of the entrance. How Much Is Drais Beach Club Cover Charge? 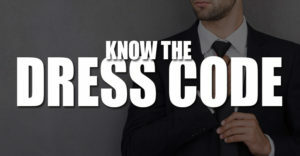 Dress code is required to ensure entry into Drais Beach Club Pool, especially for men. To avoid any problems getting into the pool party it is recommended that everyone wears pool attire. Men should have swimsuits. Know that pool parties do not usually allow cargo shorts, athletic shorts, jeans, or jerseys. Hats and sandals are of course allowed. 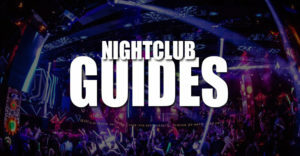 Check out more tips for Las Vegas dayclubs.